Gearless scooters have always been popular in India. 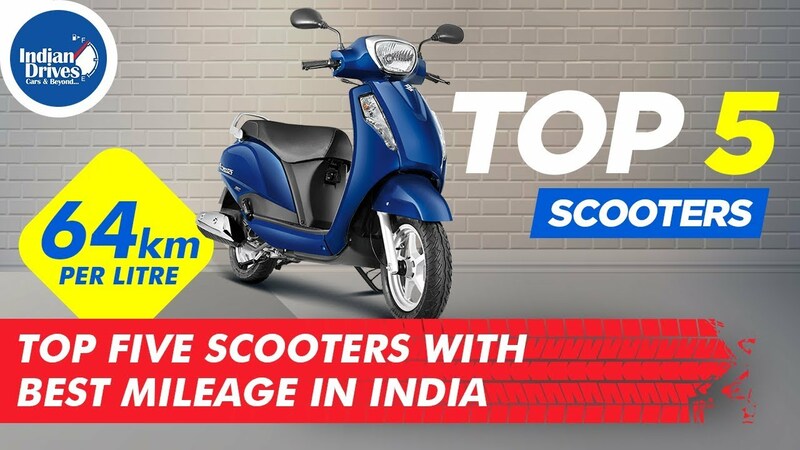 Many manufacturers in India are introducing new scooters every year to gain the market share and attract the buyers. Some scooters are bought specifically because of their mileage. In this video, we bring you the list of most fuel efficient scooters in India. Do let us know which one do you own or would love to buy.